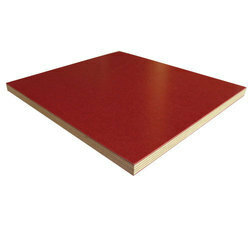 Our range of products include formwork shuttering plywood, construction shuttering plywood, hot pressed shuttering plywood and rock solid shuttering plywood. 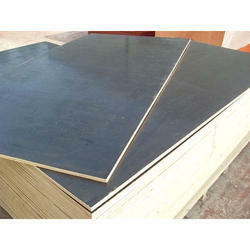 We are instrumental in offering a comprehensive range of Formwork Shuttering Plywood. The offered products are made by highly skilled professionals using certified quality factory material that is procured from the trusted vendor of the market as per the laid industry norms. We are offering this product in different sizes to the clients at the highly competitive market price. Owing to our in-depth domain experience, we are engaged in providing optimum quality Construction Shuttering Plywood. The skilled professionals design and cut these ply into specific dimension to meet the needs of the clients. 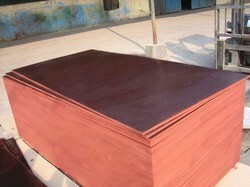 These ply are highly appreciated in the market owing to their speciality, durability and minimum market price. 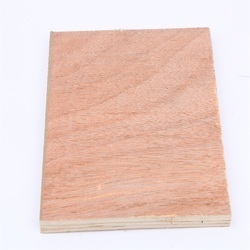 To furnish the diverse requirements of our valuable clients in the best promising manner we are engaged in offering to our client's Hot Pressed Shuttering Plywood. These products are developed by our qualified professionals using top grade materials as per the industry norms. Offered products are widely used in various sectors and are available at pocket-friendly rates. Our Company is one of the remarkable organizations for offering a wide array of Rock Solid Shuttering Ply, which is used in furniture industry. These products designed using superb quality production materials. For the benefits of our clients, these products are tested by our experts to ensure quality. Moreover, we are offering these products at industry leading price.